Polaris Family Dental offers root canal treatment to residents of Columbus, OH and the surrounding communities. We are efficient at performing this procedure, and we do it almost daily. In fact, if a root canal is needed, it is one of the best ways to prevent permanent tooth loss. When a tooth becomes infected or traumatized, it can develop bacteria that may eventually spread to the center of the tooth. Once the infection affects the dental pulp, it can harm the nerve, connective tissue, and blood vessels of the tooth, causing a great deal of pain. We perform root canals to treat this infection, alleviate the pain, and save the tooth. To remove the infection while saving the tooth, we create a small hole in the tooth and remove the dental pulpal tissue. Once removed, we use a specialized substance to fill where the pulp once was and help stabilize the tooth. Once the root canal is performed, we may need to prescribe antibiotics to completely rid your body of the infection. It is very common for a tooth to require a crown to help protect the tooth from fracturing after a root canal is completed. Our office uses the latest in technology, the Wave One™ system, to complete root canals as quickly and effectively as possible. This system is wireless and syncs remotely with an application on the iPad, allowing us to streamline the root canal procedure. If you’re in need of a root canal, do not delay. Endodontic treatment is the technology that has allowed people to keep their natural teeth for a lifetime, instead of losing teeth to common infections. 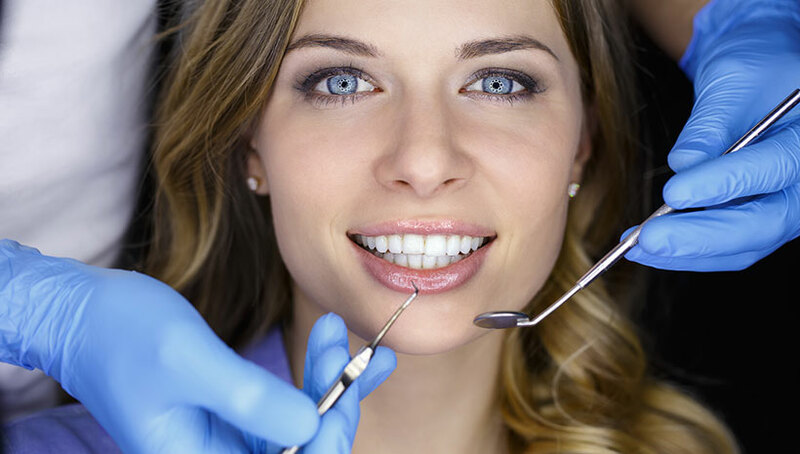 Polaris Family Dental offers emergency and scheduled root canal treatment. Contact us today to schedule your initial consultation!